Remember Curiosity? That Peter Molyneux-developed massively multiplayer cube game? Well, if you recall, the winner of that game got to have a hand in the development of the next 22Cans game. Here it is. 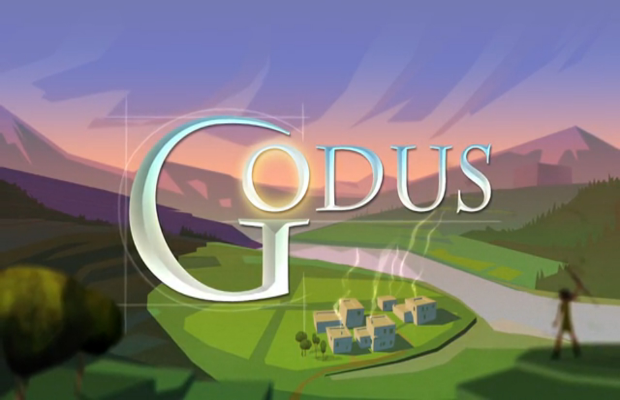 Godus is yet another “god sim” in which the player sculpts a world for his or her people and lets them roam and live their lives. The game is a follow-up to Populous, and moves forward following its Kickstarter success. The Curiosity winner will help decided the course of the game, steer development, and help assign morals. As to whether or not it’s different from its predecessor, you can find that out below or try out the game when it releases on Steam Early Access September 13. Does Godus intrigue you, or did you stop believe in Molyneux long ago? Tell us in the comments or find us on Facebook and Twitter!